Want an overhaul for your own night club website because it's not appealing enough? Or perhaps you are putting up a web project for one of your clients? 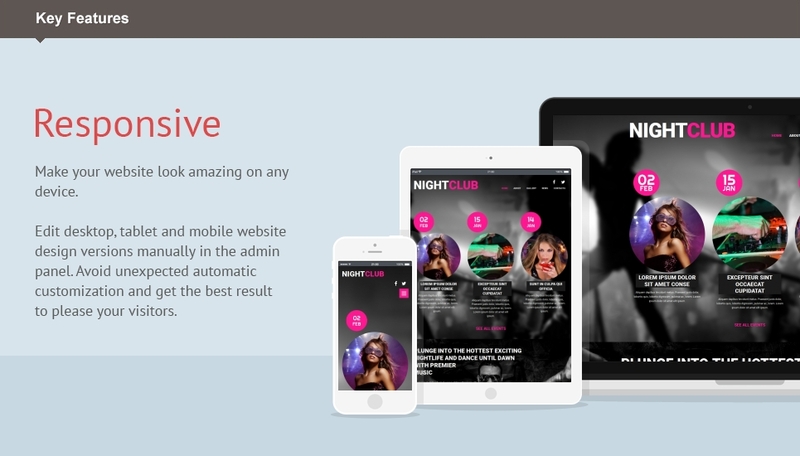 We suggest you should use our premium solution to make a website for a night club.